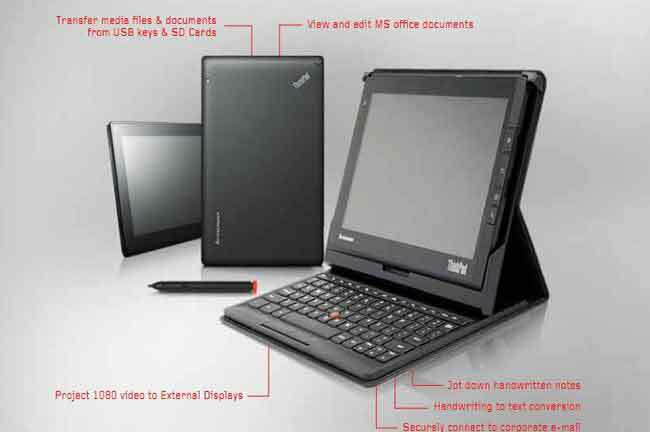 Lenovo has forayed into the Indian tablet market with the launch of three new tablets - ThinkPad Tablet, IdeaPad K1 and IdeaPad A1. 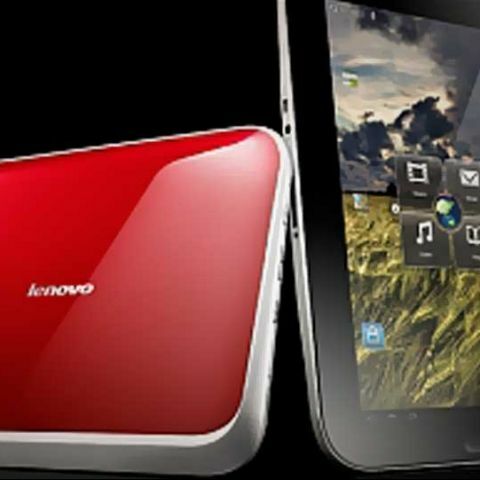 Lenovo has also announced that it is going to launch several tablets of varying sizes and platforms over the next six months. The new tablets are the company’s first mobile Internet devices featuring the Android 3.1 platform. 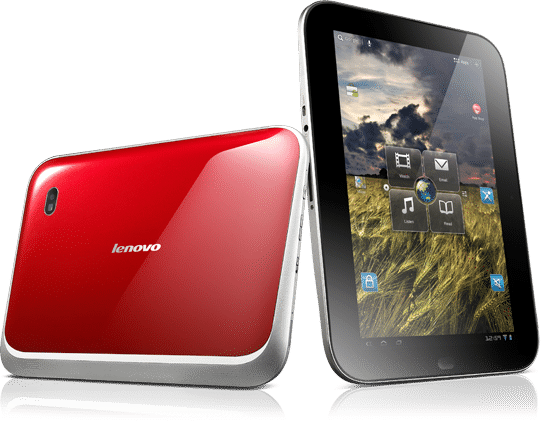 The tablets feature NVIDIA Tegra 2 dual-core mobile processors, which offer multitasking, faster web browsing with built-in Flash support, console-quality gaming and low power consumption for improved battery life. While the 10-inch ThinkPad Tablet comes with business-friendly features, the 10-inch IdeaPad K1 is tailor made for users looking for entertainment on the go. The forthcoming seven-inch Ideapad A1 will offer enhanced mobility and entertainment experience at an affordable price, says Lenovo in its press release. 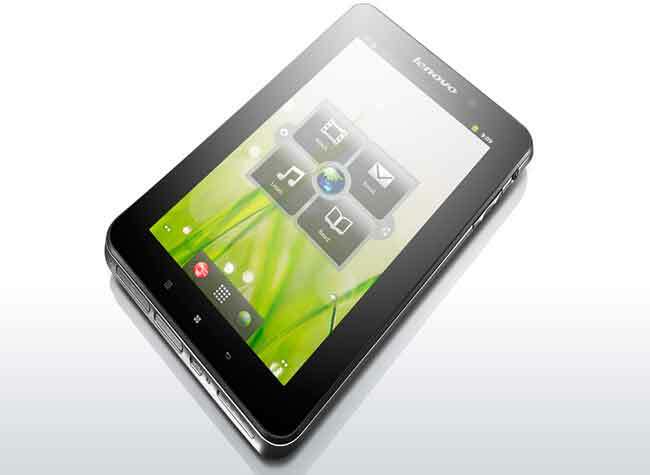 The new Lenovo tablets are pre-loaded with Lenovo App Shop as well as Android Market.